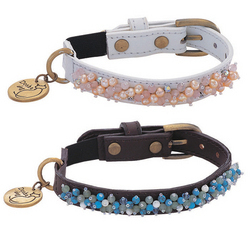 Manufacturer and exporter of equesterian, pet products like leashes, collers and mens and womens belts. We are the manufacturer and the trader of all kinds of dog collars. 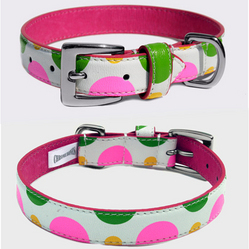 We are the manufacturer and the trader of all kinds of Cat collars. 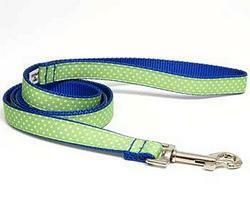 We are the manufacturer and the trader of all kinds of dog Leashes. 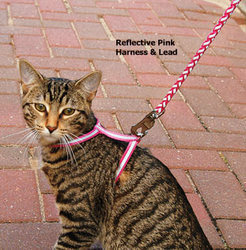 We are the manufacturer and the trader of all kinds of Cat leashes. We are the manufacturer and the trader of all kinds of men belts. 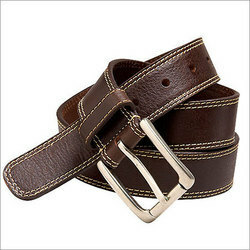 We are the manufacturer and the trader of all kinds of leather belts. 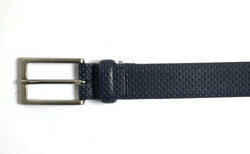 We are the manufacturer and the trader of all kinds of Womens belts. We are the manufacturer and the trader of all kinds of leather collars.